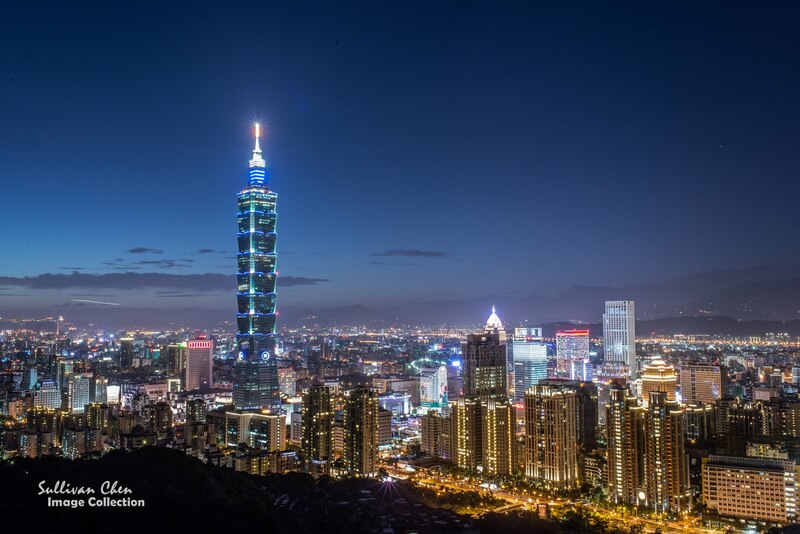 It is easy to see Taipei 101 in Taipei City and New Taipei City. Therefore, it is not difficult to see the countdown-firework. Therefore, the following message is about how to find a good place to enjoy the countdown-firework. Before searching the best places to see countdown-firework, there are some tips you should know. 1. 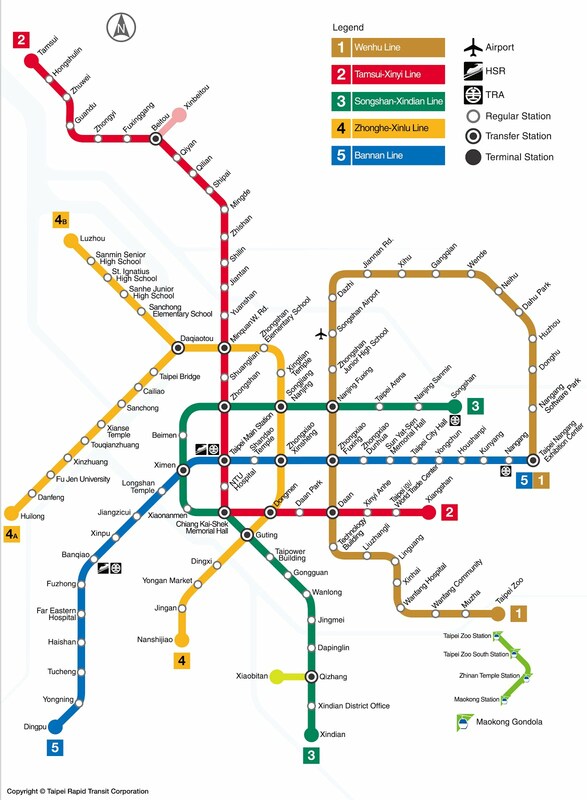 Taipei MRT serves all the night of New Year Eve. Therefore, you don’t need to worry the public transportation if you live with the service range of Taipei MRT. For the places to watch countdown-firework, the key is not where is the best place, but how long can you wait. If I told you that the best place to see the countdown of New Year Time is the intersection of 7th Ave and Broadway, you would ask how long do you need to wait. The information is public. The better the place is, the much crowded the place is. Therefore, in additional to the direction and pictures for these places, please also note the estimated time you need to wait. Direction: Take MRT to Xianshan station and follow the hiking path to the observation desk(about 1 hour from the MRT station). Definitely, Xiagshan is the best place to see 101 countdown-firework because it locates at the southeast corner of Taipei 101 and it is at the same height of Taipei 101. However, everybody knows it. Photographers wait over 24 hours in the narrow path. 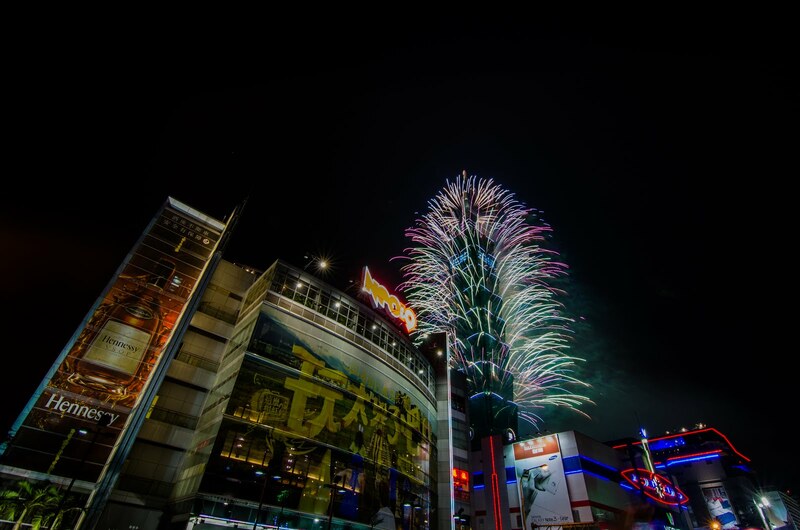 It is very difficult to find a place the time of countdown-firework. 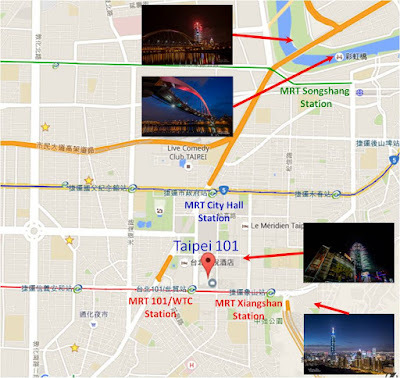 Direction: Take MRT to Taipei 101/World Trade Station (Red Line) or Taipei City Hall Station (Blue Line) and walk to Taipei 101 (about 15 minutes.). The area around Taipei 101 will be block since the evening of 31 Dec. You need to walk into the restricted area.MRT Taipei 101/World Trade Station is closed for exit after 9pm and totally closed after 10pm. If you want to find a better spot, please arrive before 9 pm. 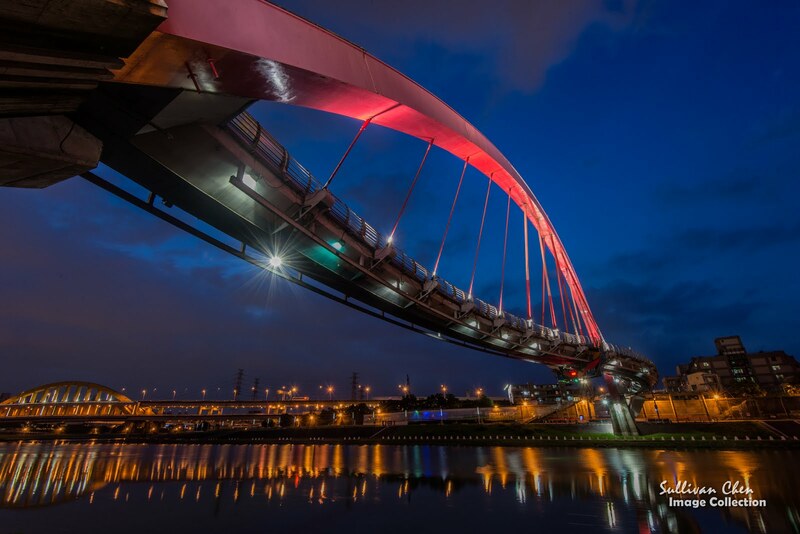 Direction: Take MRT or Train to Songshan Station (Green Line) and go north, through the Rainbow Bridge, to the north bank of Keelung River (about 0.5 hour from the MRT station). If you don’t want to waste too much time waiting the best place, this the best place for you. 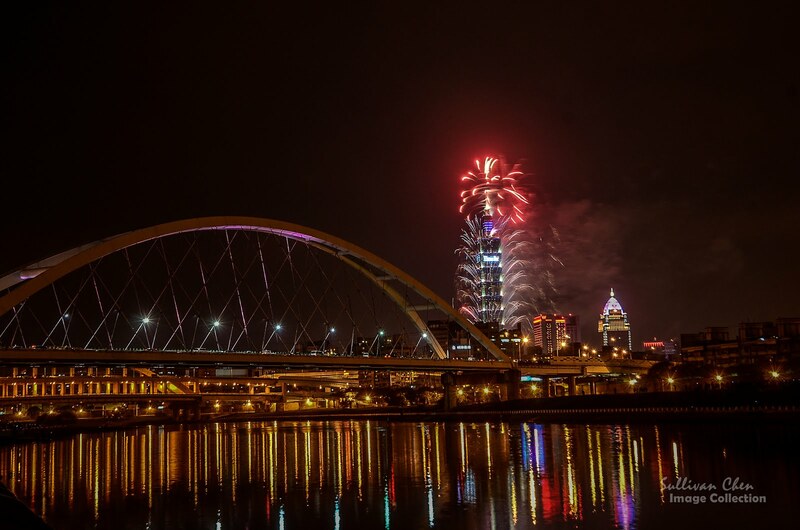 In additional to the large space of the river bank, at which you may arrive 30 minutes before the countdown-firework, you will pass by Raohe night market and Rainbow Bridge on the way to the north bank of Keelung River. any event on CNY eve? thanks for sharing this entry!